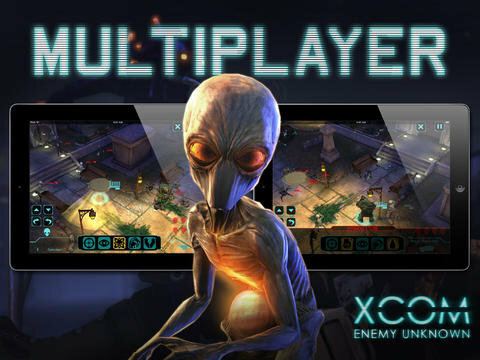 2K Games has just released a big update to the iOS version of XCOM®: Enemy Unknown and slashed its price in half to celebrate. Now you can challenge your friends or random opponents thanks to a new asynchronous multiplayer mode that was just added to the mobile release of this award-winning turn-based combat game. Do you have the tactical skills to lead your squad to victory? Act quickly and you can grab this console-quality title for the bargain price of just $9.99. This is the lowest price this game has been since its release nearly four months ago, having only seen a single $5 price drop back in August for a couple of days.